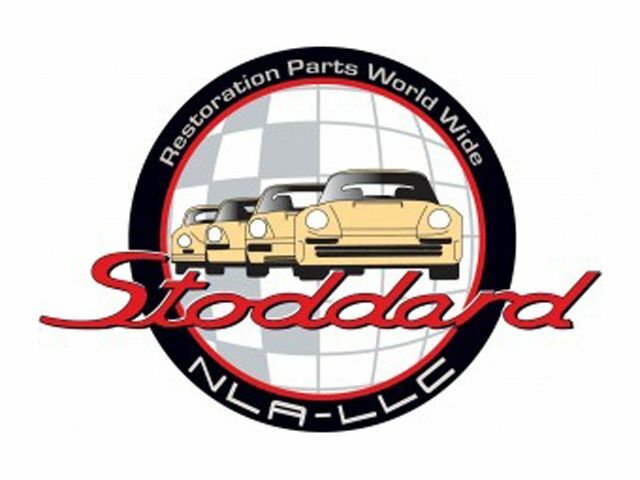 Stoddard Stainless Sport Exhaust System for 356 and 912. A few years ago, we helped the TV Show, "Overhaulin'" build a custom 356 by supplying them with sheetmetal and trim items to complete the project. The Host, Chip Foose, did a lot of custom work on the 356 and our friend Rod Emory chipped in as well. One finished car included a pretty wild exhaust system that we loved. The exhaust system was engineered at Magnaflow for the TV Show—we took that original design and adapted it for larger scale production to fit 356A through 356C cars with the included mandrel-bent tubes that slide into the stock bumper outlets. We also created tips so that the all-stainless-steel performance exhaust could be used on a 912. It's got a great, throaty sound and works well on stock and 1720cc big bore engines. The exhaust systems are constructed out of 400-series stainless steel with polished straight-through perforated-core mufflers. The design incorporates an X or Cross pipe design to boost torque, which is usually difficult from a packaging perspective on a flat-four engine. We took extra care to perfect the exhaust note of the system. There is no resonances or drone at speed—just a nice, throaty sound during acceleration.